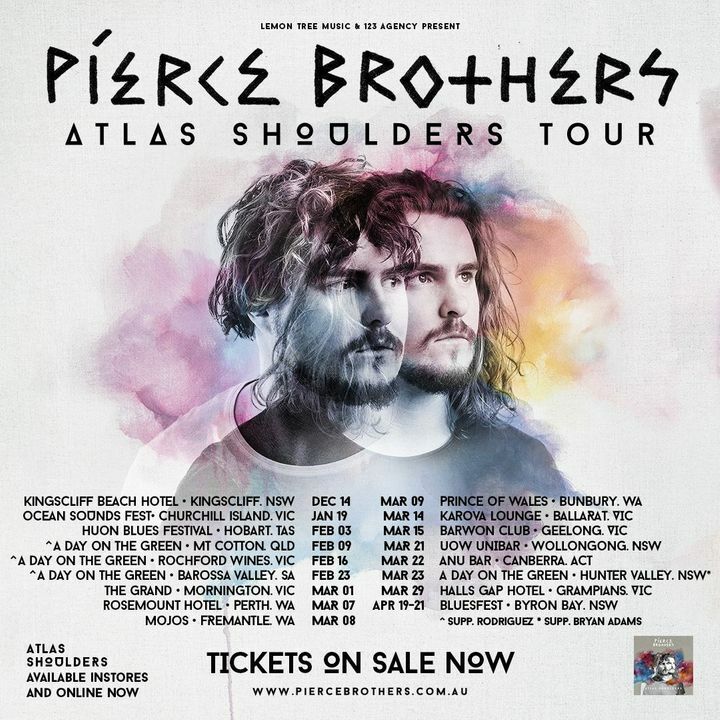 Pierce Brothers have taken their unique brand of folk music from busking on the streets of Melbourne to the world. Such high energy!! Incredible music and performance, these guys are so talented and their love of music and performance is infectious!! Made my feet dance and my soul smile! Full of energy and stage presence, this pair never disappoint. What an energy and what a lol. This music must put a smile on your face.